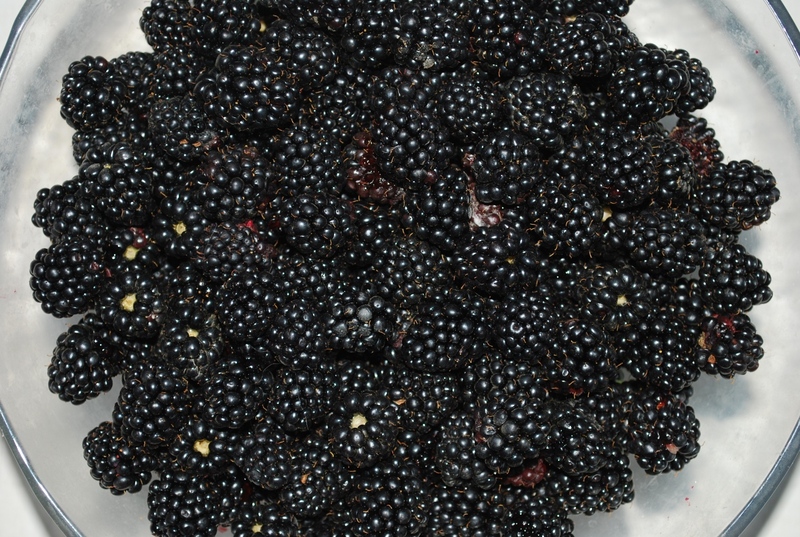 Wild blackberries can be found throughout Georgia’s mountainous Racha region (Georgian: რაჭა) and the berries are used extensively in local cuisine. 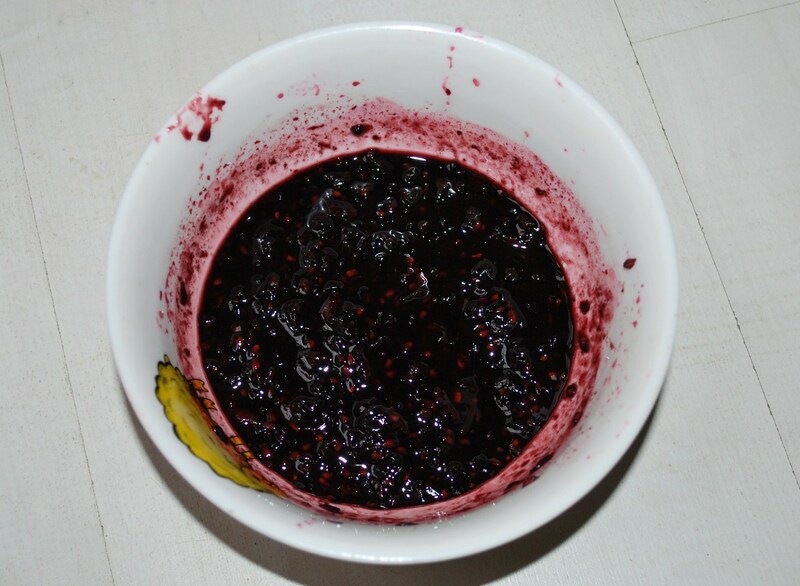 Blackberry sauce is used for special occasions and celebrations. 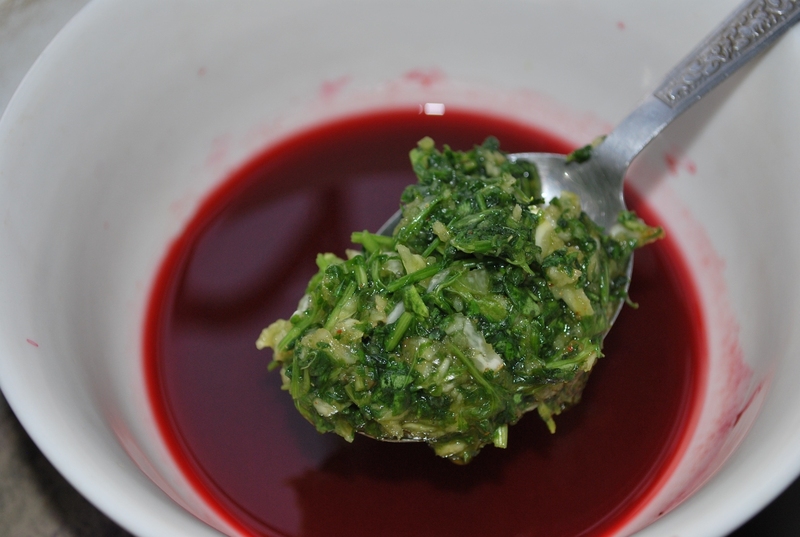 In this recipe we show how to make Rachuli blackberry sauce to accompany a roast chicken. 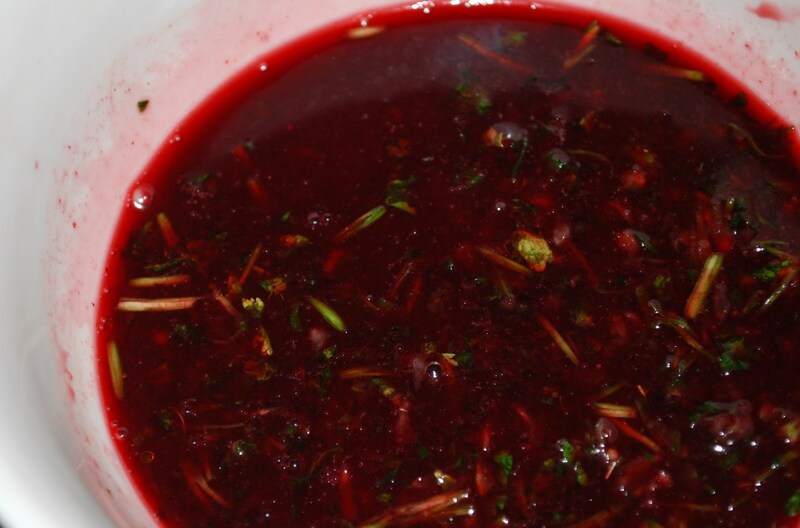 Ingredients: 400 grams of blackberries, 1 whole chicken, 25 grams of fresh green coriander, 2-3 cloves of garlic, one third tsp of dried dill (or 1 stem of fresh dill) and salt (amount dependent upon personal preference). 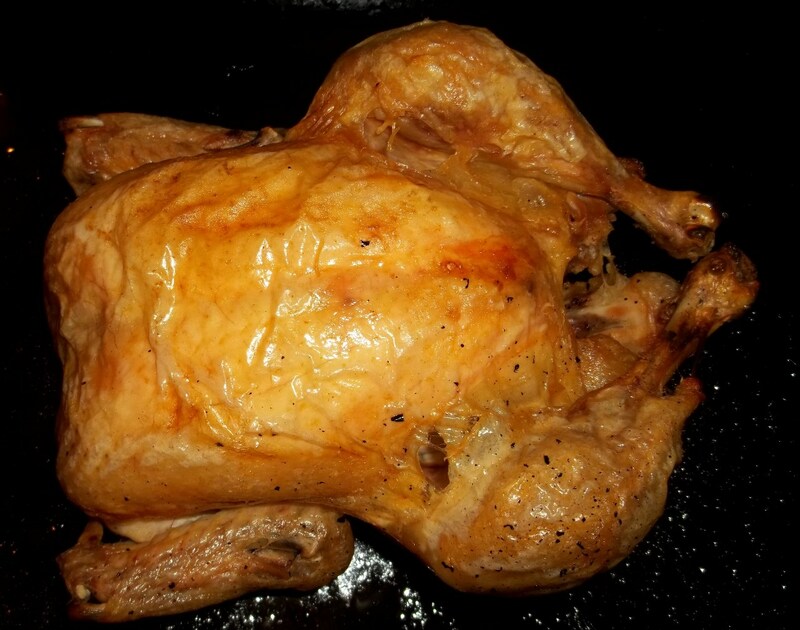 Preparation: The chicken may be boiled, roasted or cooked in ‘tabaka’ style. We roasted ours. Roast the chicken on 180 C heat until cooked. 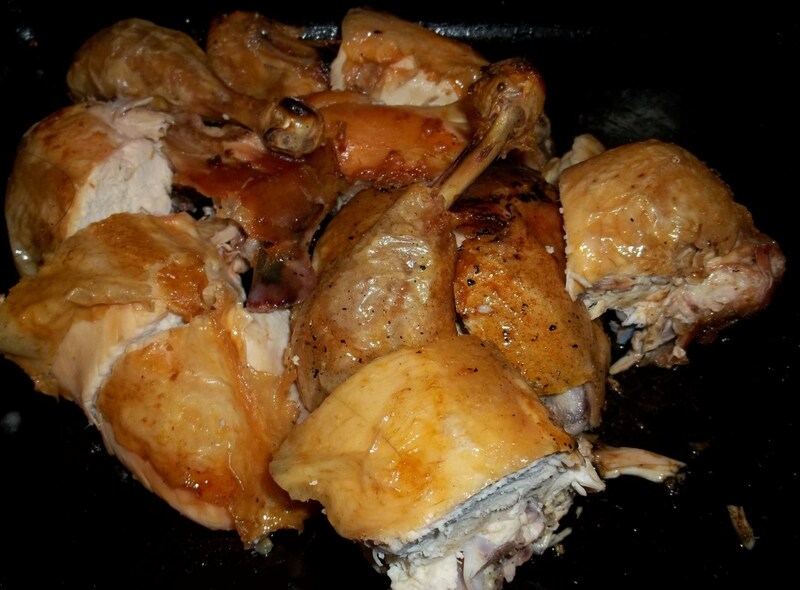 Cut the roasted chicken into medium sized pieces. 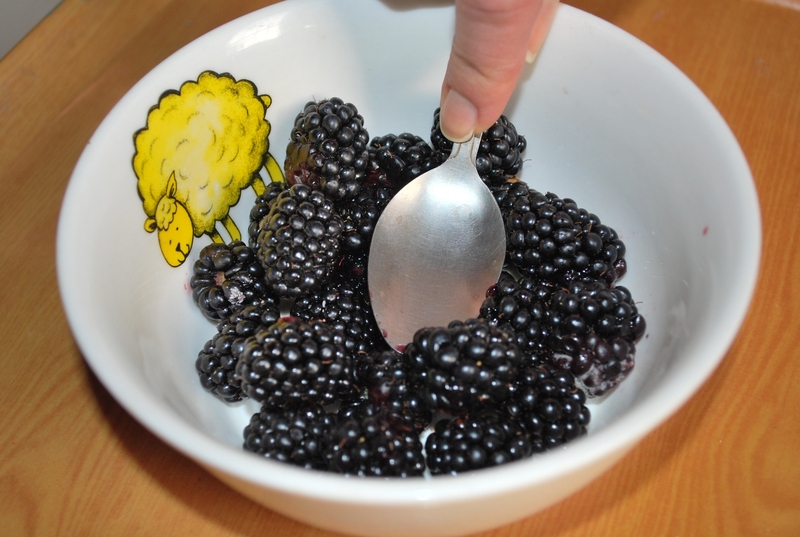 Mash the blackberries with the back of a spoon. 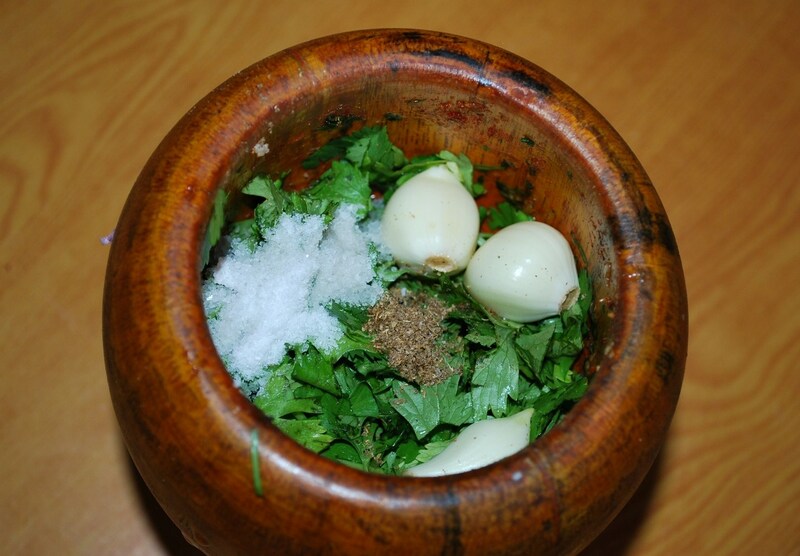 Add the garlic, coriander, dried dill and salt to a mortar and crush and squash. Sieve the mashed blackberries and then add the crushed garlic/coriander/dried dill and salt mixture. 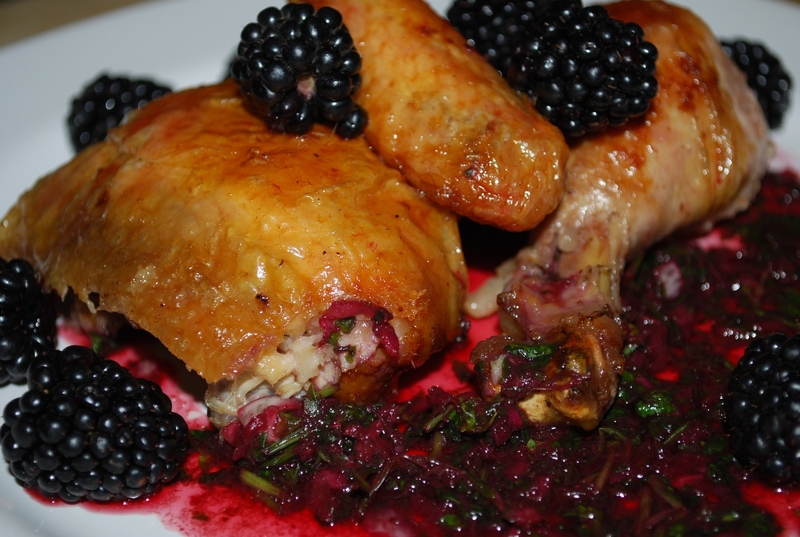 Serving: Allow the chicken to cool a little before adding the blackberry sauce. 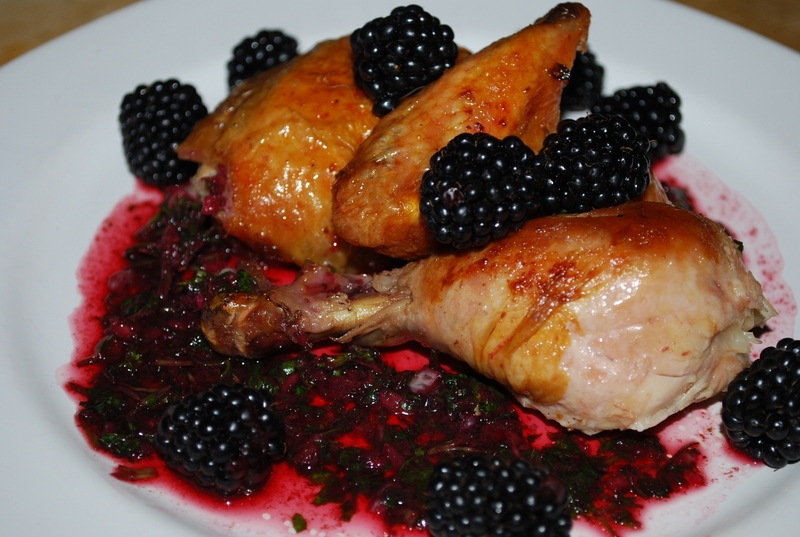 Enjoy your Rachuli Blackberry Sauce with Chicken!